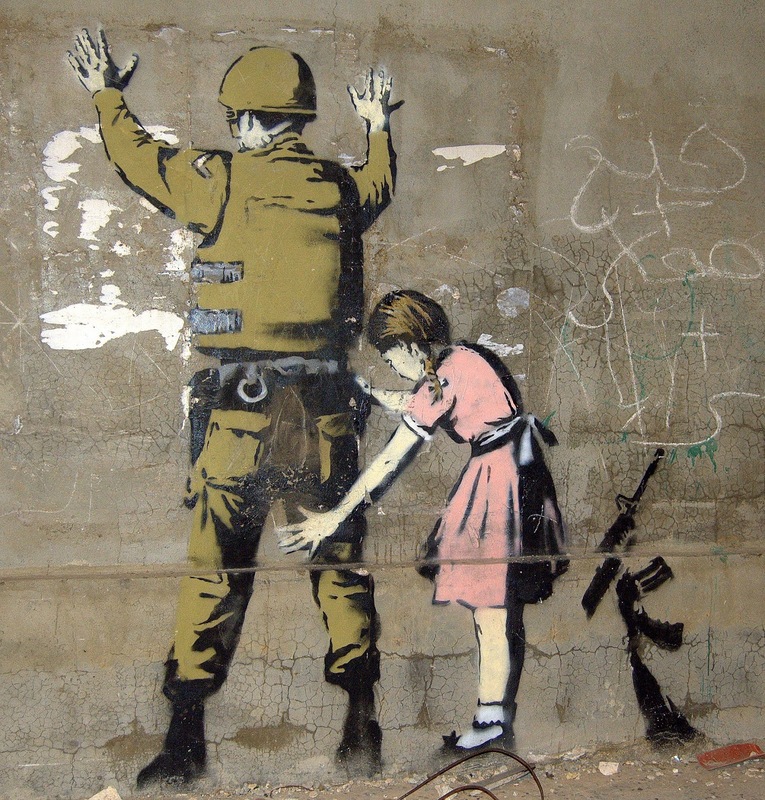 On our tour we will touch upon many of the sensitive and controversial issues affecting the lives of people in Silwan. We will start with a short historical briefing of the Israeli-Palestinian conflict focusing on the story of village. After the briefing we will walk to the village of Silwan and meet a family whose home has been demolished. 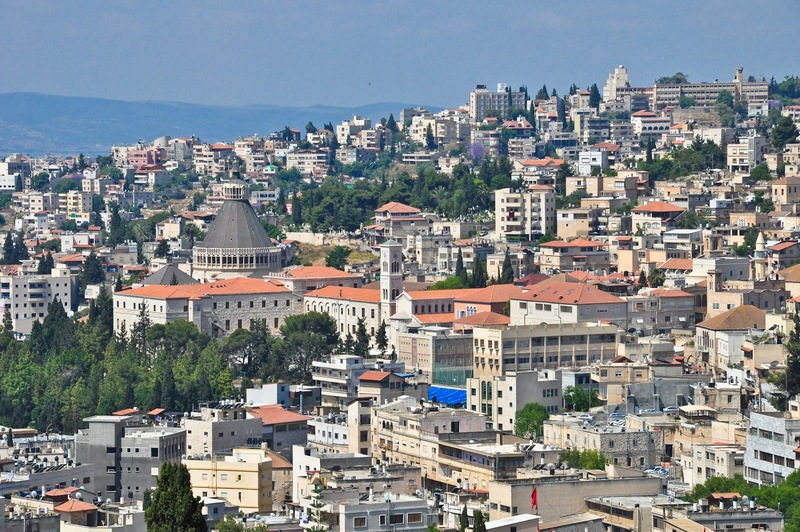 Then the group will visit the City of David tourist center where we will explore the archeological site and hear about the settler organization, ELAD, which manages the site and promotes more settlement of Jewish residents in Silwan. 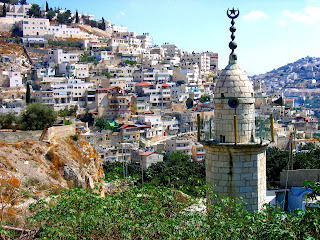 From there we will cross the street to the protest tent and alternative information center initiated by the Palestinian residents, and discuss the realities of life in Silwan with the local organizers in the village. We will end the tour with a visit to the local community center, initiated jointly by Israeli and Palestinian peace activists to serve as an activity center for the village youth. The village of Silwan, home to round 45,000 residents, is located right outside the walls of the old city of Jerusalem. Its Hebrew name "Shiloah" is a reference to the spring which runs through the village which in past times was one of the primary sources of water for the people of Jerusalem. The modern village is one link in a long chain of documented settlement in the area dating back thousands of years, possibly including the ancient city of King David. The belief that the village sits atop ruins of the ancient city has driven the state of Israel, with the sponsorship of a radical settler NGO by the name of ELAD to encourage Jewish settlement in the village making it a central point of controversy in the Israeli-Palestinian conflict. 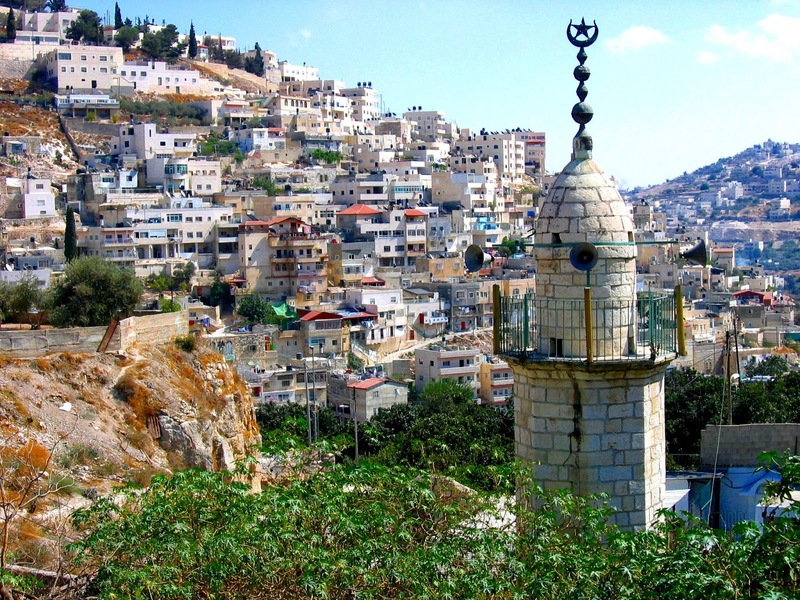 ELAD was registered as an Israeli NGO in the late 1980s, with the aim of establishing an exclusive Jewish settlement in Silwan. The initial settlement was established on land previously owned by Jews, but Soon after it expanded to other areas of the village through controversial methods which allowed ELAD to gain ownership of Palestinian homes. The settlement now houses over 70 Jewish families that receive subsidized housing and state sponsored armed security. 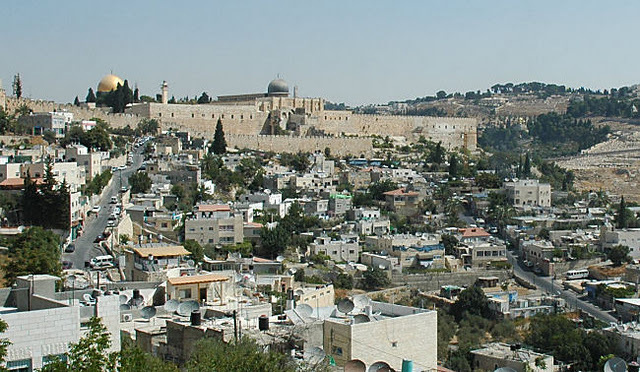 In addition to the settlement ELAD also runs the City of David tourist center and excavation site which provides much income and legitimacy for its activities in the village. 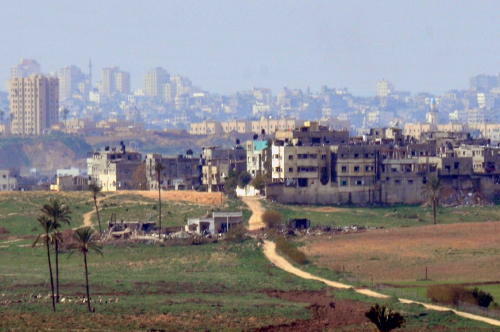 The strong presence of radical settlers in the village has made life for its Palestinian residents very difficult as they are forced to endure a variety of difficulties such as: a strong security and police presence, the threat of home demolitions and evictions and the physical deterioration of their infrastructure due to the archeological digs. In recent years the village's inhabitants have initiated a local campaign meant to highlight some of these difficulties and urging people to support their civil liberties and rights.